George Spence took a Practitioner Guided approach to working through the Chapter Companion Courses on the Watertight Webschool, and then retained the services of a Certified Practitioner to maintain the momentum. When every penny you spend on marketing is your own money, you need to feel an inner faith. I could see the sense in Watertight Marketing. Fortunately I recognised what good advice sounds like, and it worked – I’ve doubled my customer base.” George Spence. This marketing case study features Redspot Self Storage, based in Bristol, with additional sites in West Berkshire and Newbury. 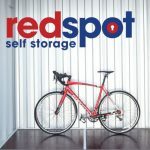 Founded in 2010 by George Spence, Redspot offers short and long-term storage with 24/7 access and a variety of easy drive-up options using storage containers. The service is ideal for home, personal, business or student self storage. 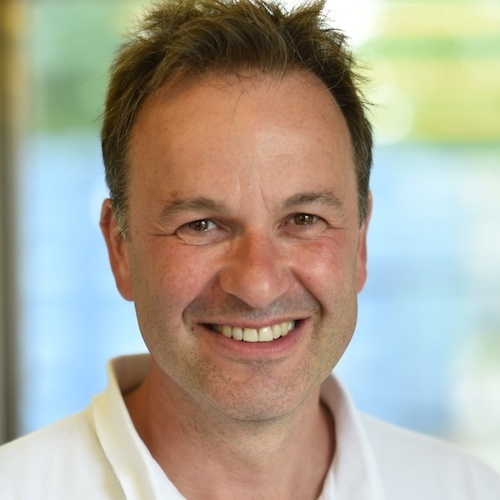 George’s previous businesses had been in the property sector and, while he felt he had a strong business model for Redspot, his marketing experience was limited and he hadn’t reckoned on the complexities of reaching and attracting the general public. Feeling very disillusioned, George felt in need of marketing help – and signed up to a 100 marketing tips email campaign being run by Watertight Marketing author, Bryony Thomas. As he recalls, the pressure to focus on the business prevented him from reading them all at first – but he’s glad he kept them. Having read the rest of Watertight Marketing in two days, George come to a decision. It was an acknowledgement that marketing is a long-term game. George, and Redspot, became one of the first participants to complete end-to-end Chapter Companion courses in 2013. Are you stuck on the yo-yo marketing diet? So what happened when the programme got underway, how did it help the business and what changes did he make? One of the first exercises was to explore the Thirteen Touchpoint Leaks and how they related to Redspot. This is a unique review process that helps businesses identify where they are leaking profit and then suggests a prioritised action plan for fixing them. Leak 13 – No emotional impact. What are the Thirteen Touchpoint Leaks? Being a big advocate of customer service, George was very confident that he could convert enquiries into customers – when the enquiries happened. The big problem was they weren’t happening in the volume he needed. The issue lay in his website – a classic example that was full of the facts and figures but lacking in any sense of empathy with the customer. He knew his service was helpful and friendly – but the message wasn’t being told in a way that showed what it felt like to be a Redspot customer. It was missing the emotional connection. Realising this, George wanted to get away from the often uninspiring price-led marketing of his competitors and tell what he calls ‘the human face of storage’ with his new website. 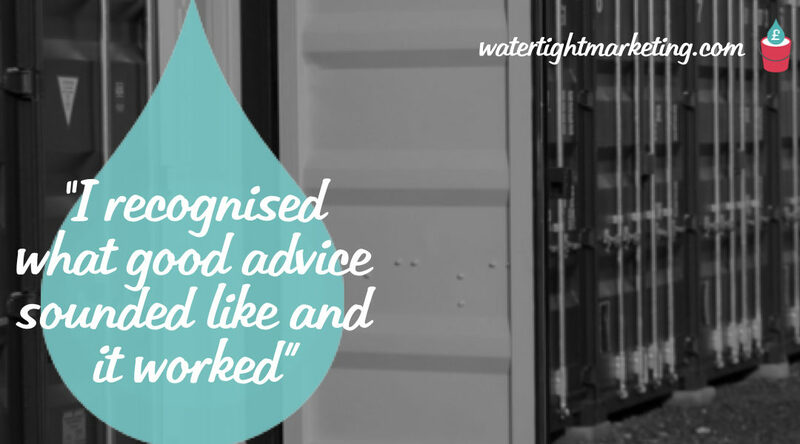 Working with Watertight Marketing Certified Practitioner, Cheryl Crichton, they began to re-position the Redspot brand so that it identified with the real issues going on in the lives of customers that led to their need for storage. By telling the stories behind their customers, the re-positioning of the Redspot brand also ticked another marketing essential – real proof. While an emotional message will attract attention, the logical brain still needs to be satisfied and, the more expensive or important the service, the more likely the customer will seek validation and reassurance. The original website had plenty of facts but lacked the proof needed to build trust in the eyes of the potential customer. The new website features real customers whose stories show how Redspot met their individual needs, making case studies that people can relate to. As he embraced the Watertight Marketing methodology there was one particular model that helped George shape his messages – the Logic Sandwich. That is, marketing messages that start with emotion, lead onto logic and then return to emotion to seal the deal. The concept helped George put the emphasis in the right place and it still influences how Redspot communicates – in fact, he wouldn’t be without it. Are you serving a Logic Sandwich? Two years after working through the Thirteen Touchpoint Leaks and with the support of Cheryl Crichton, Redspot has doubled their number of clients. In 2018, Redspot was forced by the landowners to close its highly successful Bristol site. George has taken what he learned with Watertight Marketing to prepare offers on new sites and we are looking forward to sharing news from him in 2019. This marketing case study was prepared by Watertight Marketing Certified Practitioner – Ben Wheeler.